SPONSORED LINKS On the 33rd anniversary since the late Benigno ‘Ninoy’ Aquino Jr. breathed his last upon arriving in the now-known Ninoy Aquino International Airport (NAIA), Ninoy’s son gave his side on the recent issue involving Pres. Duterte and Sen. De Lima. 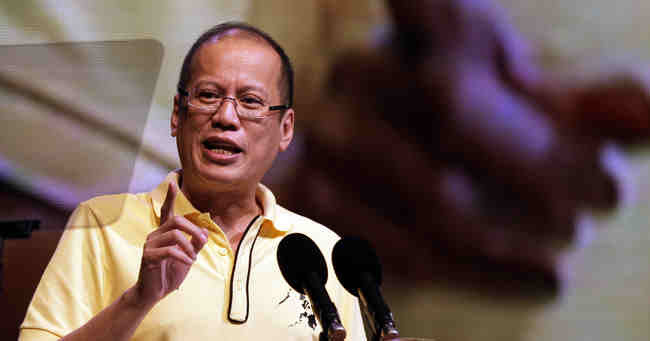 Former President Benigno ‘Noynoy’ Aquino III gave his side on the issue between Pres. Rodrigo ‘Rody’ Duterte and Sen. Leila De Lima. The former President gave his side during an important event for their family as they remember their father. The Aquinos prayed in front of the tomb of Ninoy and Cory and other officials of the Aquino Administration also came in the event.